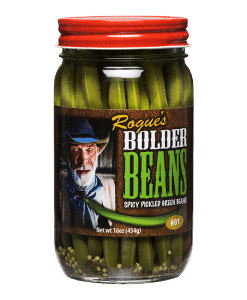 Bolder Beans produces crunchy, pickled green beans and other pickled vegetables. Toss them in your Bloody Mary, or eat them straight outta the jar. 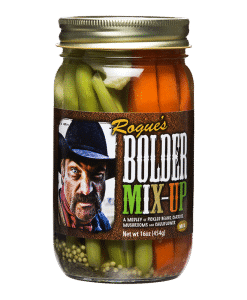 Once you try these Award Winning pickled veggies, we know you’ll be hooked. 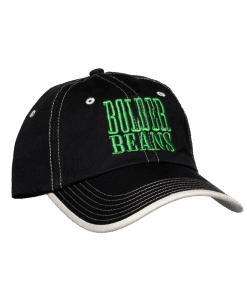 We use only the freshest and finest ingredients. Each jar is hand-packed with premium fresh veggies until we can’t fit anymore in the jar. 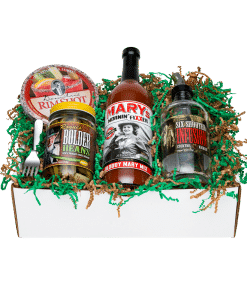 Our Award Winning Bloody Mary mix starts with a premium blend of vine ripened tomatoes and spices to create a bold and zesty Bloody Mary like no other. 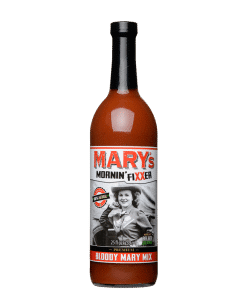 Featuring 100% All Natural ingredients, our Bloody Mary mix will taste like you made it this morning. You will find there is absolutely no need to “Doctor” the mix. Just, sit back and “Enjoy” your Bloody Mary.